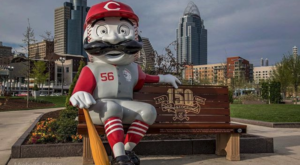 It’s officially spring in Cincinnati, and that means that our city will soon be filled with an array of flowers. 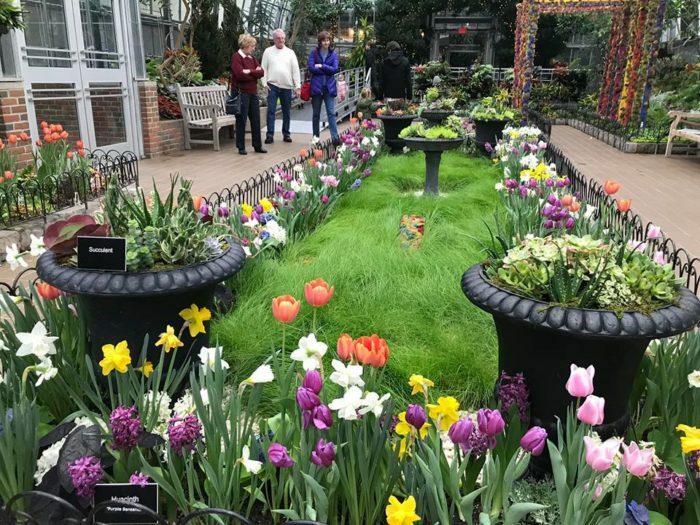 Each year, we welcome this transition back to green and color, and one of the best ways to celebrate is to visit flower-themed spots around the Queen City. 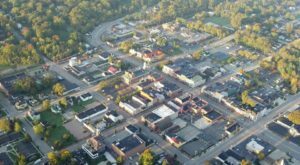 Cincinnati has many florists and of course, there’s always the flowers at the grocery store, but these 7 floral destinations in Cincinnati are worth checking out and they will surely make your spring bloom. 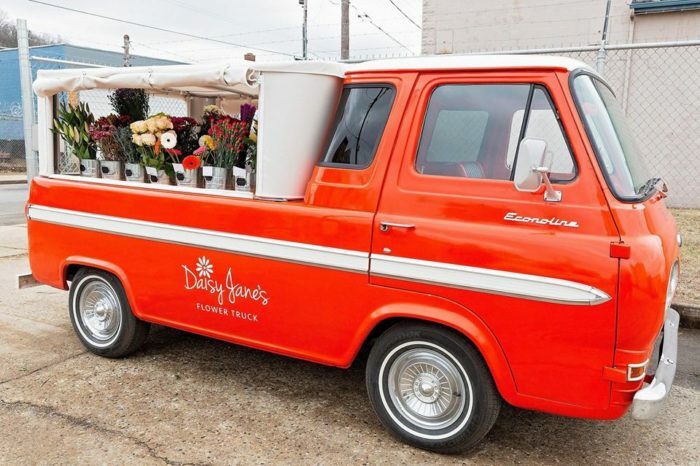 It's difficult to miss Daisy Jane's Flower Truck, as you can now find it all over Cincinnati. The truck visits events and local shops, where you can stop by and build your own custom bouquet. Find out where the truck will be next on its Facebook page here. Two Little Buds is a wonderful local florist, based out of Hamilton, with another shop in Cincinnati. They offer a unique experience with Farm to Vase Workshops at Morning Sun Flower Farm. It's a delightful evening of flowers, food, and friends, and you can learn more here. Our incredible zoo is a great place to visit all year long, but you can't miss it in the spring. Zoo Blooms typically is at its peak sometime in April and there are colorful flowers everywhere you look. Ignore the crowds and head to the zoo this spring. 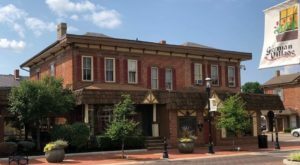 The Marmalade Lily is a unique venue in Loveland that hosts many flower-themed events throughout the year. 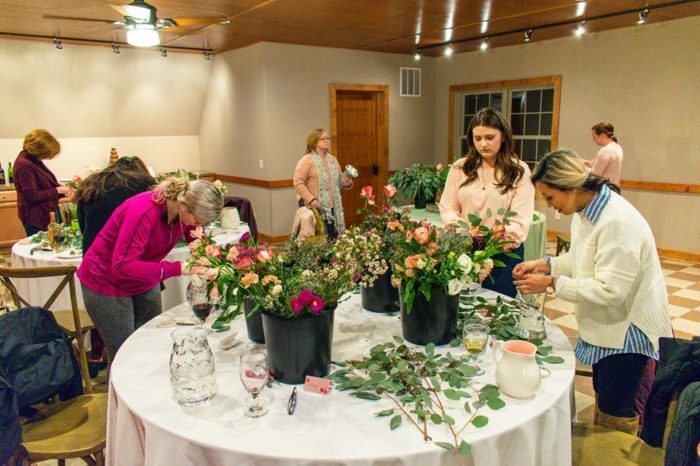 Each month they hold a Flower Bar, where you can learn how to create your own beautiful arrangement. These events do book up fast, so you can learn more about them here. 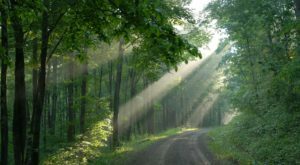 Located in Indian Hill, Turner Farm is the largest, certified-organic farm in the Cincinnati area. 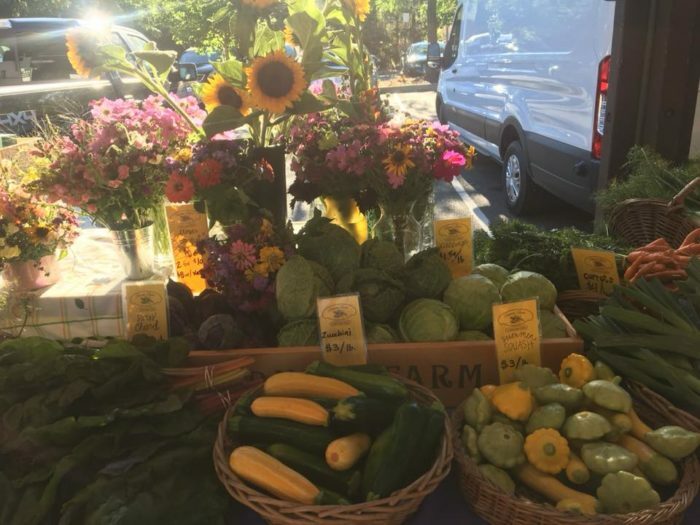 The farm offers a number of events and activities, and they have a CSA for both fresh produce and flowers. 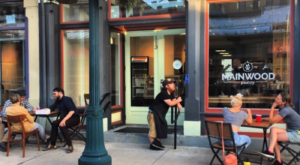 Their Flower CSA for 2019 is full, but you can still find their flowers at local farmer's markets this summer, including Findlay Market. 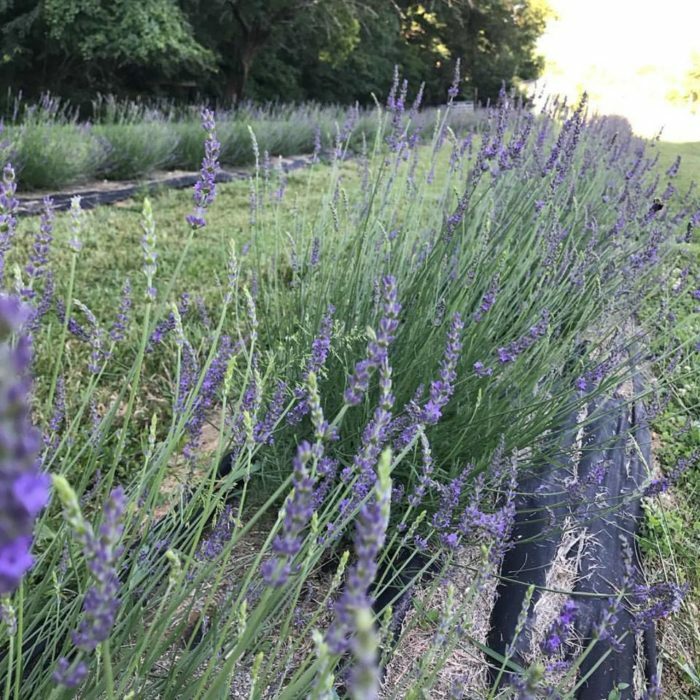 Sunshine Acres Lavender Farm is a family-owned lavender farm in Morrow, not far from Cincinnati. 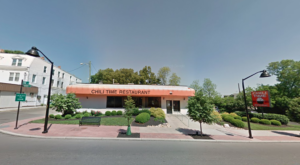 This charming spot has gained quite a following since the owners followed their dreams of living a simple, farm life. The farm hosts events throughout the year, but you'll want to find them on Facebook and follow along because these gatherings sell out quickly! 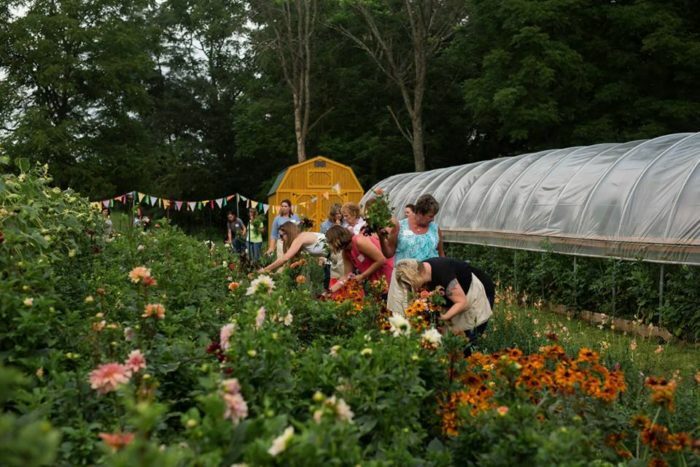 Learn more about this lovely flower farm in our previous article here. There is one place in Cincinnati that is flower-themed all year long, and it's Krohn Conservatory in Eden Park. You can always find warm air, beautiful flowers, and plenty of color inside Cincinnati's favorite greenhouse. 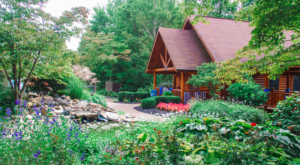 Find out more about Krohn Conservatory in our previous article here. 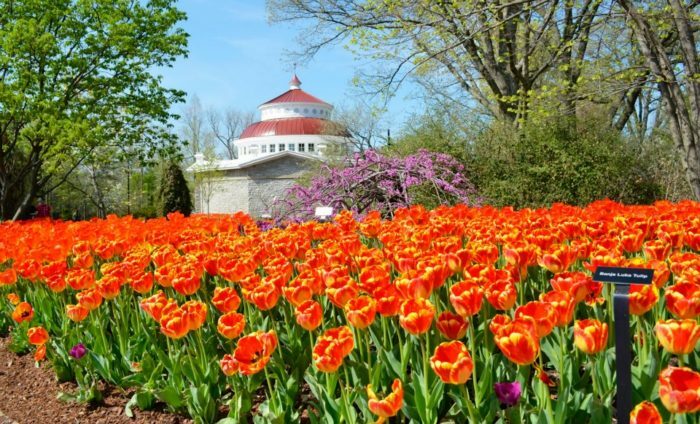 If you’re eager to add some color and cheer to your spring, then you should check out these 7 flower-themed destinations in Cincinnati. And keep in mind that they all offer events and opportunities throughout the summer, as well! Do you love flowers and are you ready to show off your green thumb? Share your thoughts with us in the comments and tag your flower-loving friends! 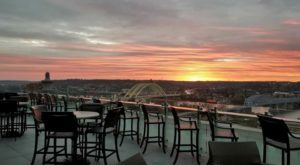 And for more places to experience in Cincinnati this spring, check out our previous article here.